This class consists of SHOAN, SHOEI (‘41 MATSUE) and MEIYO MARUs, completed between ‘37 and ‘40 for various shipping companies. All were requisitioned by the IJN in ’41, SHOEI MARU as an auxiliary repair ship, the two others as auxiliary transports. SHOEI and MEIYO MARUs were torpedoed and sunk by US submarines, the former off New Ireland in May ’42, the latter off New Britain in Aug ’42. 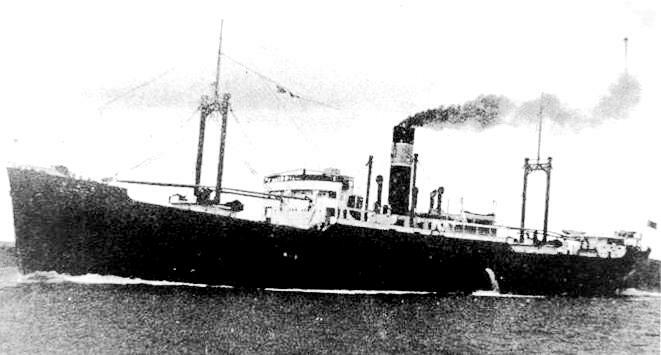 SHOAN MARU was bombed and sunk by US aircraft at Saipan, in Feb ’44. Speed: 12 knots cruising, 15 knots max. Armament: Various depending of use.